Pipiru piru piru pipiru pii! If you love random, fun, silly, deadly, and cute people/things... then this is the guild for you! 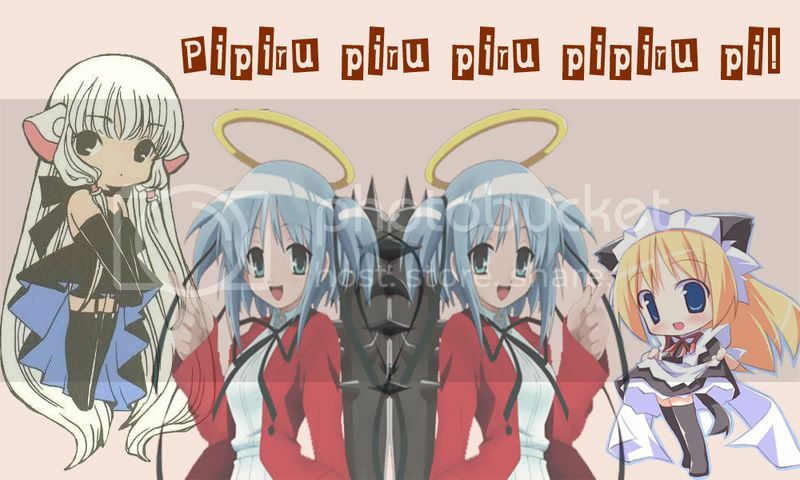 Welcome to Pipiru piru piru pipiru pii! Yes our name is a little complicated, but you'll get used to it. We're about anything you want us to be about! And we have subforums! Ohhh, ahhhh! So who still checks to see if this place has new posts?